This spectacular autumn Cowboy workshop will take place north of beautiful Sandpoint Idaho where rugged mountains, dense forests and wide rivers, will be mantled with the last leaves of Aspen and Birch and be aglow with the fresh orange color of the freshly turning Western Larch trees. The scene is more beautiful than you can imagine. 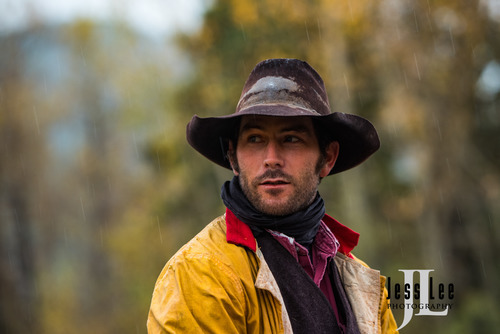 This workshop is a dynamic and authentic Western experience that you will never forget. We will start this all inclusive workshop in Spokane Saturday November 3rd. where we will have a meet and greet dinner at a local restaurant to discuss the next mornings photography and a brief overview of the workshop. 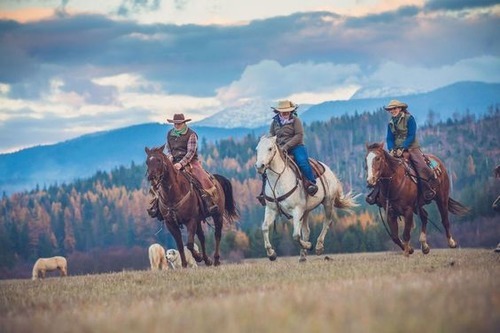 After Sunday mornings photo shoot where we will check your cameras setting and give any instruction you may need in preparation for the next thrilling days at the ranch we will drive north to Sandpoint and our ranch. 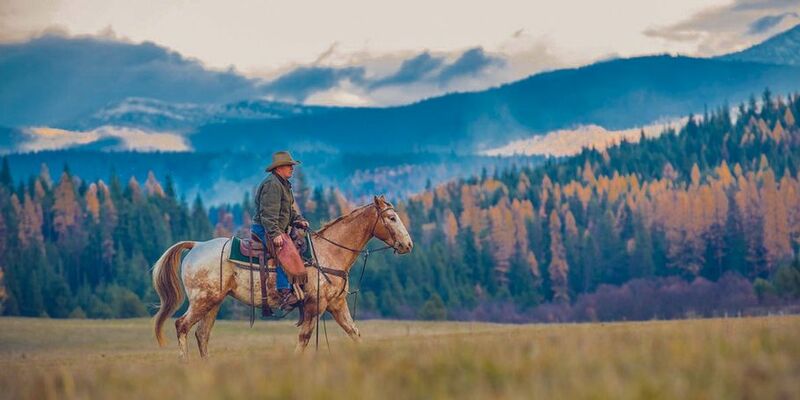 We will be headquartered at the incomparable Western Pleasure guest ranch named the #1 Western Vacation Ranch in America by World Property Journal. 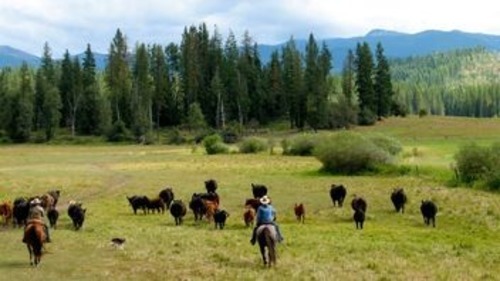 WPJ says, ?If you?re looking for a true Western experience, in a family-owned ? for four generations ? 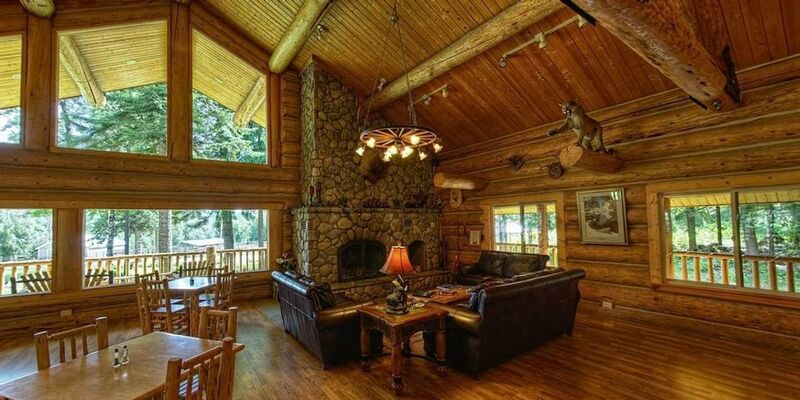 Pacific Northwest mountain hideaway, Western Pleasure Guest Ranch is it.? The moment you set foot at the ranch you will be greeted by warm western hospitality. The ranch is a true testament to the hardworking cowboys and cowgirls that are still getting it done the traditional way. Late Autumn is when the larch is turning yellow amongst the tall pines providing us with stunning backdrops. 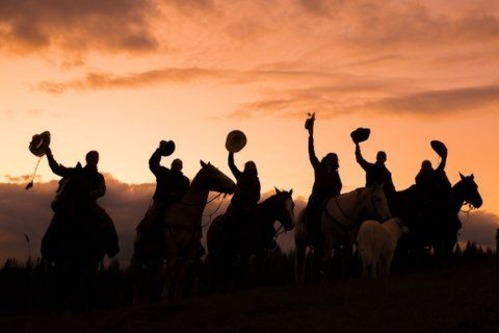 es in the traditions of the Old West, photographing cowboys at work, horses, and cattle. 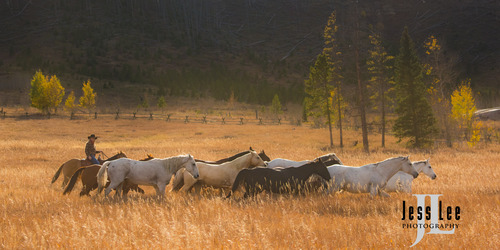 You will learn how to push light to it's limit and embrace the iconic elements of the American West. Here you'll find yourself shooting in the thick of the action and capturing breathtaking sunrises and sunsets in this gorgeous private and remote setting. We will study natural light, learn intimate portraiture and the elements of strong visual storytelling. You discover ways to be ready when the unexpected unfolds in front of you and develop your own strengths and style in a way you may never have imagined. 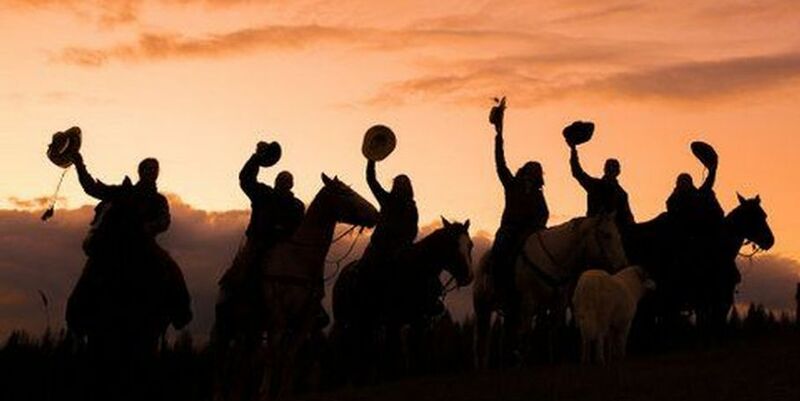 Don't miss this exciting opportunity to experience the western way of life. 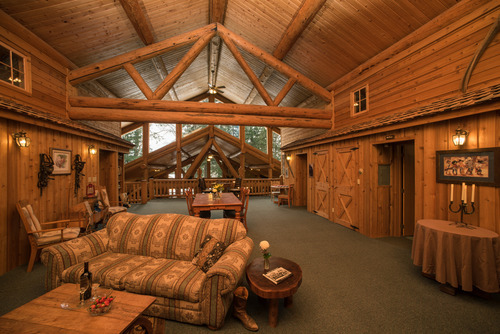 All of the rooms/cabins at the ranch have a private tucked away feeling, most with stunning views where you can watch cattle and horses grazing, and maybe even observe a few deer, elk, or moose passing through the valley. This workshop is open to all levels of photographers and beginners are encouraged to attend. We encourage participants to bring some previously shot images for critique during our afternoon post processing sessions. A $1000. non-refundable deposit holds your spot. The balance is due 45 days prior to the workshop. You may either mail us check, or request a invoice for credit card payment. What happens if I find out I cannot attend? Deposits are non-refundable unless we can fill your spot. We recommend trip insurance for all of our workshops. We would be happy to share the names of some insurance providers for those interested.